Paramount Business Jets is a premier air charter service provider, offering the very best in private jet travel domestically and internationally to and from Bora Bora, French Polynesia. The most visited of French Polynesia's Leeward Islands, Bora Bora is easily accessible to our clients by from over 4 airports located within a 50 mile radius of the island limits. Bora Bora has its own airport, Bora Bora Motu Mute Airport (BOB), which is primarily used for single-engine, with some twin-engine, corporate jets, and helicopters. Other nearby airports include the Uturoa Airport (RFP), the Maupiti Airport (MAU), and the Huahine Airport (HUH). Bora Bora is situated just 155 miles to the northeast of Tahiti and can be reached by private jet from Tahiti Faa'a International Airport (PPT). Many other private charter flights to Bora Bora make stops in Moorea, Huahine and Raiatea. 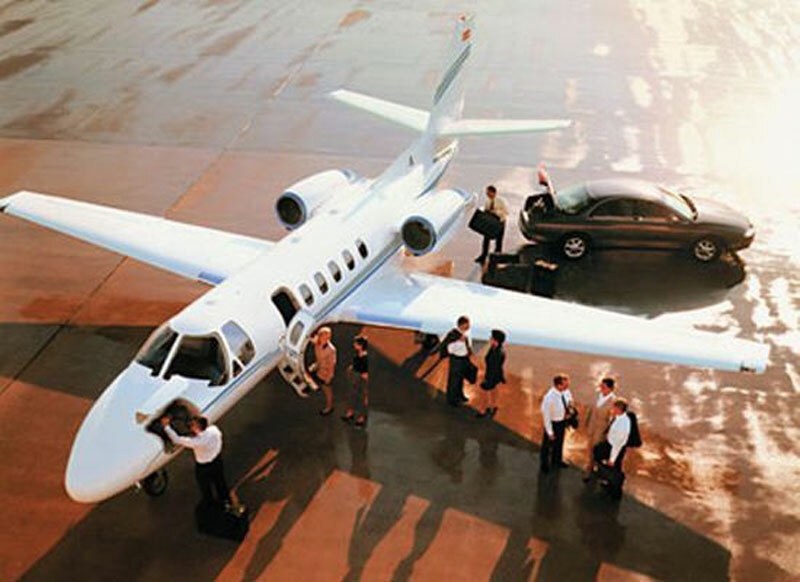 Paramount Business Jets is dedicated to providing you with the most reliable service in the industry while delivering the highest level safety, security, and value. Please call us 24/7 at 1-877-727-2538 or email us at charter@paramountbusinessjets.com, and we'll customize a jet charter quote just for you. Bora Bora is an island and a part of the Society Islands of French Polynesia, an overseas territory of France, situated in Pacific Ocean. Bora Bora is located about 160 miles northwest of Tahiti and approximately 2,600 miles south of Hawaii. Bora Bora is universally revered as the perfect destination for celebrities, honeymooners and hopeless romantics. The island's name is derived from the local Tahitian language "Pora Pora", which means "First Born". Bora Bora is characterized by fabled blue lagoon, volcanic peaks, white sandy beaches, coral reefs and lush valleys. Bora Bora's lagoon is its most precious treasure and provides variety actives for travelers to experience - excellent snorkeling and diving opportunities, fantastic deep sea fishing and water sports activities. Bora Bora offers a variety of cultural and historical attractions including visiting ancient archeological ruins, exploring leftover World War II bunkers and cannons, visiting the art and craft galleries, and enjoying Tahitian dancing. Made famous by books, movies, and its stunning beauty, Bora Bora is the wonderful French Polynesian island paradise, which attracts tourists from all over the world looking for perfect sunny weather, enjoyable experience, and sightseeing in surrounding unique lagoon.